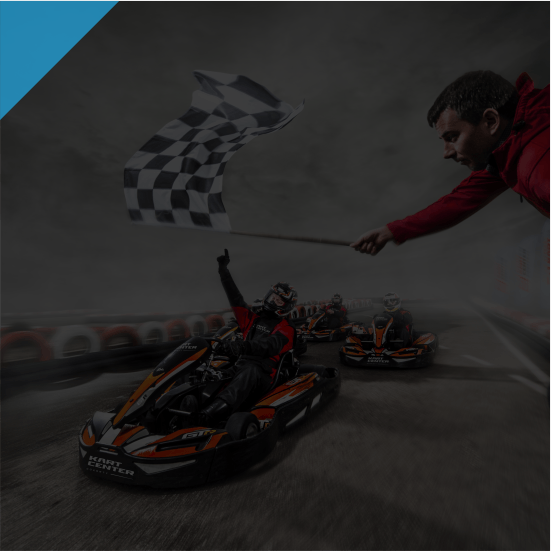 Do I need a GokartSystem driver’s card? The card is proof of accepting the regulations. 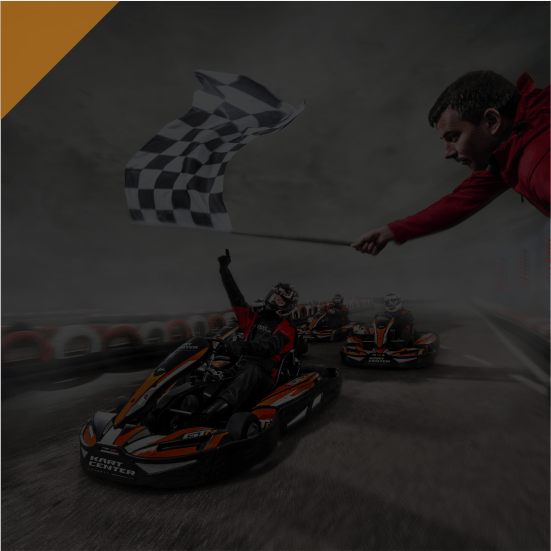 During the registration we create driver’s profile thanks to which you can examine your achievements on tracks, see your drive history and collect points for recharges. Points can be exchanged for presents. 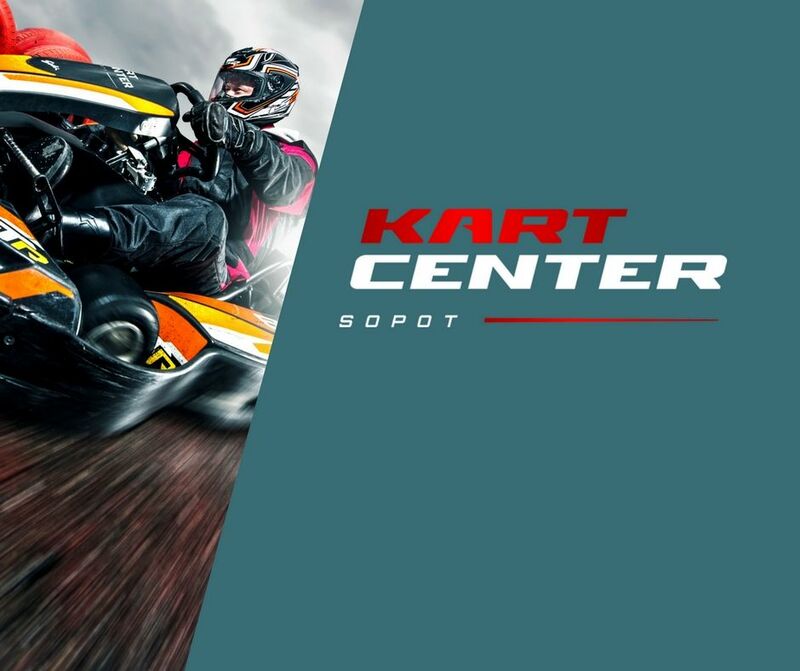 By registering in GokartSystem you get the access to 26 tracks in Poland without the need to register again. Do I have to register for a new card if I lose mine? You do not have to register for a new card in case you lost it. Your name and an e-mail or nickname confirmation is enough to verify you in the system. What is the minimum height for children to drive? Kids can drive on their own from 135 cm up in a Junior kids’ go-kart. Smaller kids can drive with an adult in 2Drive go-kart. What is the minimum age for children to ride in 2Drive? Minimum 3 years old, always with a adult. Why is a balaclava necessary? On wide U-turns or in places where the track is wide enough. How to take the turn correctly? In order to take the turn as quick as possible you should have the maximum speed when leaving the turn. The entering speed and the speed in the middle of the turn should be lower than the exiting speed. The exiting speed depends on the crossing line on a respective turn. The line should be as smooth as possible – you should enter the turn on the outer side of the turn, drive towards the centre and exit widely. Such drive is theoretically longer, however it lets you drive through the turn much faster. Always remember about braking before the turn with the wheels set up straight and gradual increase of speed from the top of the turn. Can I drive the whole track without braking? It’s not recommended because you will lose time. Go-kart’s engine is a too small to undergo such overloads. Breaking before the turns and gradually accelerating afterwards is much more effective. Does drifting make me go faster? Unfortunately not. Go-kart’s engine is too small to effectively take us out of the drift so it’s recommended to avoid drifts if you want to go faster. Why does the minimum height count and not the minimum age when it comes to kids’ go-karts? It’s because children need to be able to reach the throttle and brake pedals easily and to use the steering wheel for a minimum of 8 minutes.